Prophet and leading philosopher of the electronic age Marshall McLuhan was born in Edmonton in 1911. He studied English at the University of Manitoba and at Cambridge before becoming a professor himself, positioning himself as a star academic, writer and speaker at the University of Toronto, where he remained until 1979. 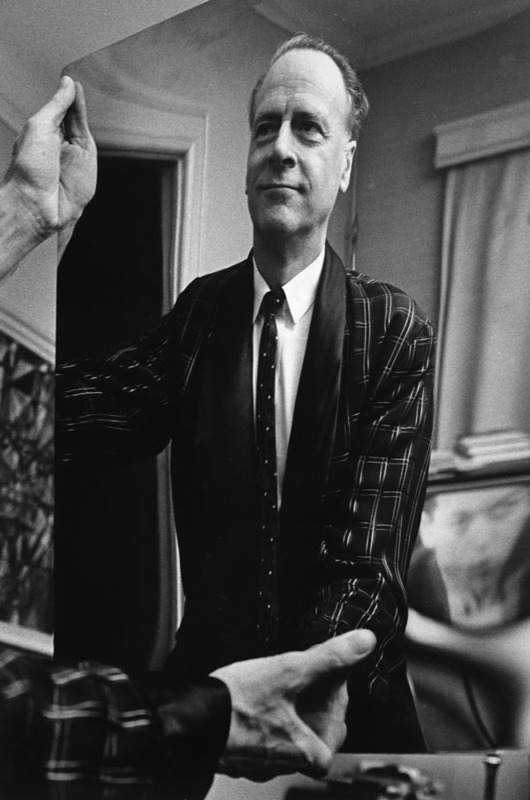 McLuhan pondered the nature of the electronic world and was the first to discuss the relationship between humans and the media – computers, televisions, radios and advertisements – that surround us. In fact it was McLuhan who coined the term ‘media’. He published several books, his most widely-read study being Understanding Media: The Extensions of Man (1964), where he proposed that the media themselves, not the content, should be the focus of intellectual attention – a thought which prompted the famous McLuhan phrase: the medium is the message. Decades ahead of his time, McLuhan’s numerous analyses of media and their effects are still pertinent today, particularly as we become increasingly engulfed by the digital age. In many ways a successor to McLuhan and his message, Vancouver author and visual artist Douglas Coupland explores the cultural changes brought on by new technology, in particular the growing separation between religious and secular ideals, the effects of the super-saturation of media, and the younger generations’ increasing resistance to grow up. Born on a Canadian military base in Germany in 1961 and raised in West Vancouver, Coupland briefly studied physics at McGill before returning to British Columbia to study sculpture and design at the Emily Carr School of Design, and later in Japan, Milan and Hawaii. His first novel, Generation X: Tales for an Accelerated Culture (1991), not only created the terms ‘Generation X’ and ‘McJob’, it also received wide critical praise for capturing the spirit of his time. 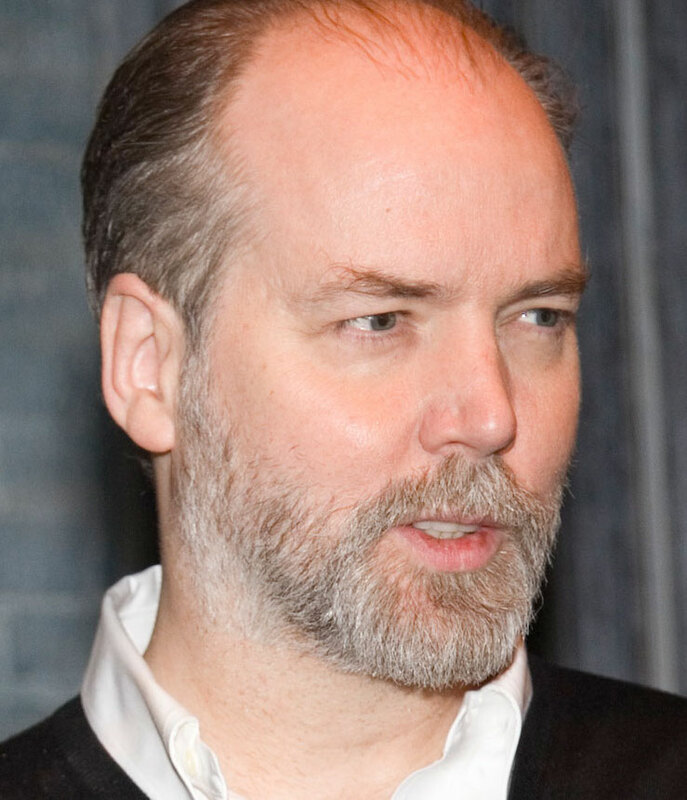 Coupland has since followed up with nine novels, several non-fiction books, and wrote a television series for CBC based on his 2006 darkly comic novel JPod, which aired on the network in early 2008.